Do you think that writing a task can be as hectic as climbing a mountain? If yes then you are right to some extent but not wholly. All you need to do is just to focus on the following tips and you can improve your writing in an astonishing way. 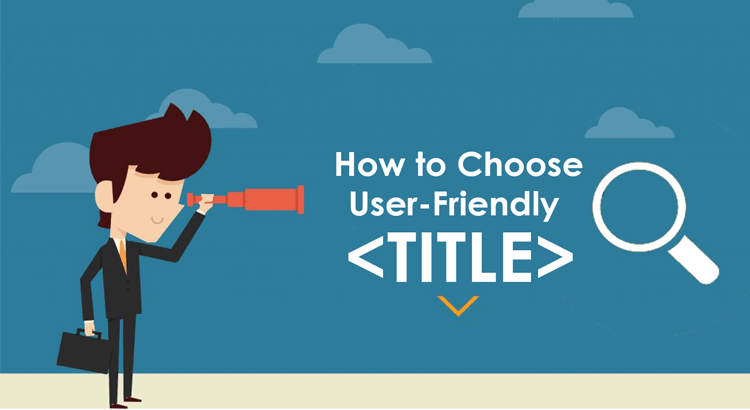 If you are not provided with the title/topic of your paper then the first thing you need to do is to choose a topic for yourself. Try to choose a topic of your interest so that you can write well about your interest and if you already assigned by a topic so decide that what you want? 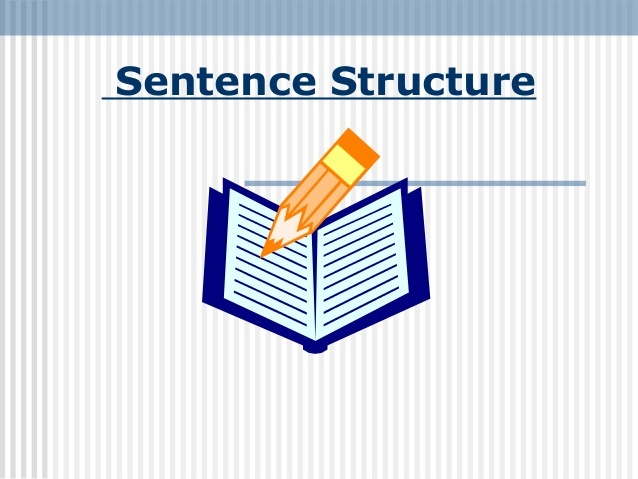 Do you want to write in detail regarding assigned topic or you want just start with a general analysis of your topic? 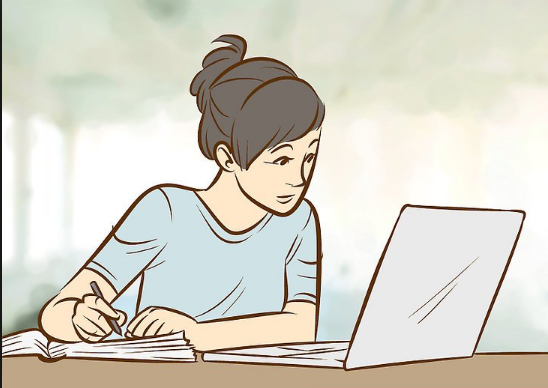 If you are having trouble then you may also take assistance from essay writing service providers. You may also see their sample work by asking them to do so it will help you to make your concept clearer. 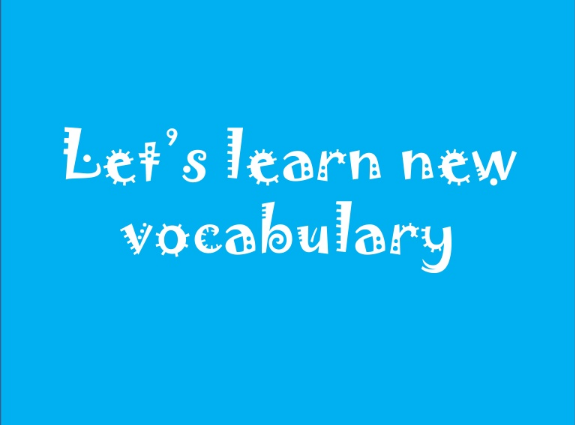 Try to improve your vocabulary and use it properly. Use uncomplicated words so that your written piece will become reader-friendly and easily understandable for all. Avoid long and complex words and transmit your thought in an effective manner. Successful content always starts with correlated thoughts and concepts. Always start with a rough idea start writing your topic and then start to jot other ideas that are perfectly matchable with your idea. When you are done with listing up your ideas focus your rough structure this will help you to organize better the ideas and thoughts. 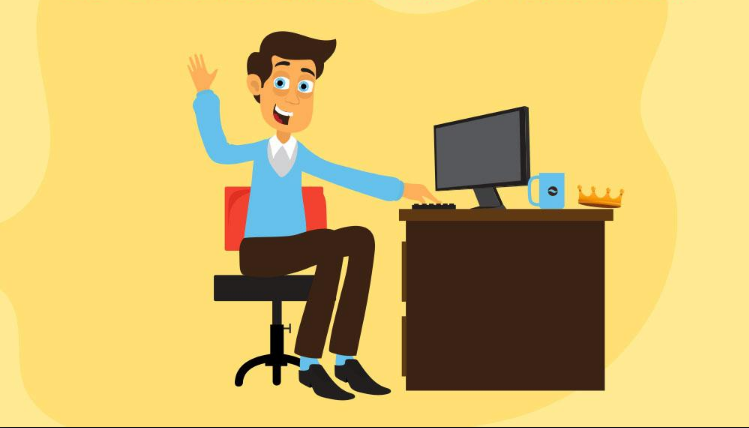 In writing an article always try to add relevant examples and quotes of other people this will not only enhance your content quality but also will show the reader that how well you have researched the elements of your topic. The thing which we mostly ignore is the sentence structure of our writing. Whenever you write just remember to write properly with appropriate punctuations, commas and syntax to make your work readable to others otherwise; it may create confusions for the readers and it will affect your performance. When you write, the standard pattern is that you start with the introduction of the relevant topic then you start writing your body. 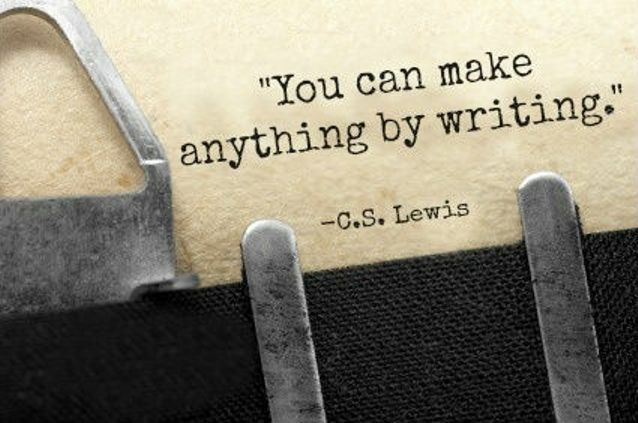 Remember that the body is the most significant element of your writing which adds strong examples and ideas that support your opinion appropriately. Use detailed examples that will provide powerful arguments to support you. 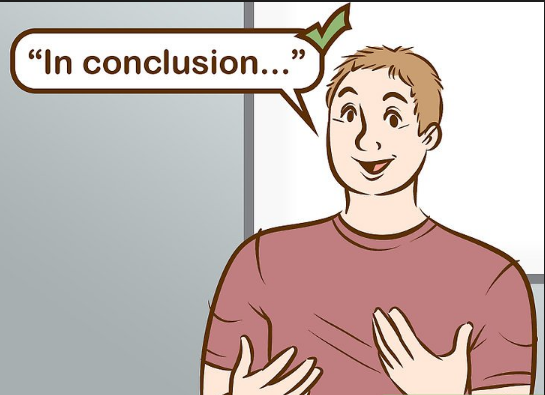 The conclusion brings the final closure to your essay it should be clear, brief and well defined. 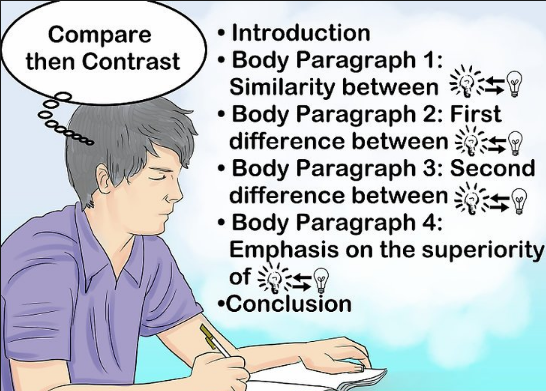 Make your conclusion effective by adding a conclusive move you can do that by simply using your introduction and connect it to the body using relevant points in order to make a highlighted conclusion.